Ever play Gasing? Don’t know what it is? 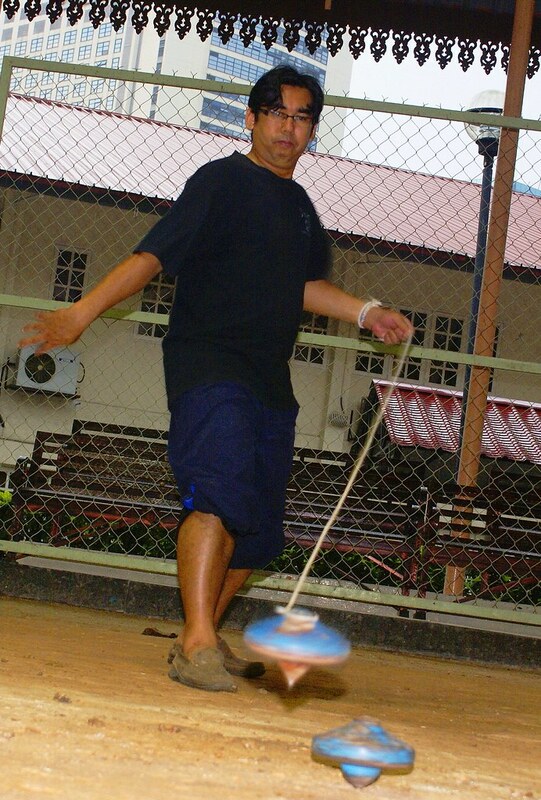 Gasing is actually a very popular, traditional game in Malaysia but is known in many other places in the world as top-spinning. 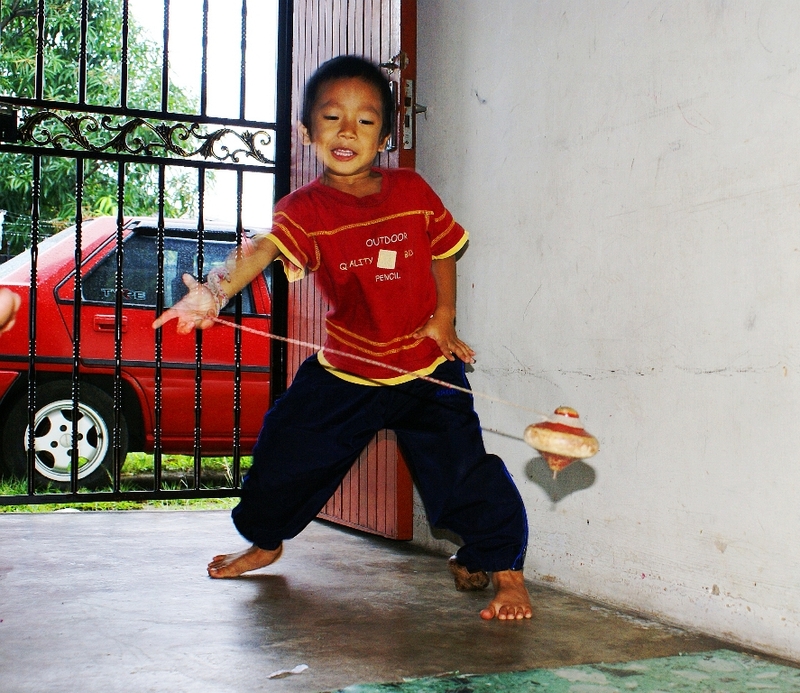 The game was often played in the past by residents in the rural villages such as Kelantan and Melaka. 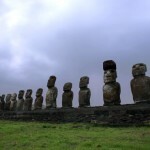 It was not just considerate a child’s game as it is in other regions of the world, but it is believed that it would bring good luck and abundant harvest to the winners. The game was mainly played right before the rice harvest season by both adults and children alike. The objective of the game was simple, whoever keep the top spinning the longest would win. 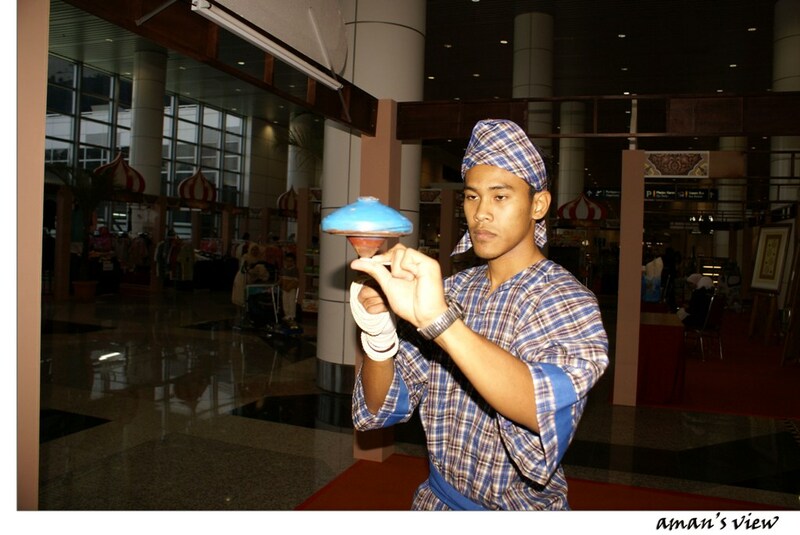 The tradition of “Gasing” is becoming revitalized by the Malaysian government who are now organizing top-spinning competitions around the nation in various category ranging from primary school to the profesional clubs. 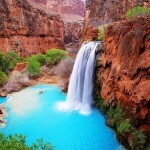 The competitions are usually being held at large shopping malls and popular open areas to attract tourists. Traditional Gasing (tops) can be found in a variety of shapes and sizes. There can be made of hard fruits or wood and can weigh anywhere from 100g (0.22lb. )and up to 5kg (11lb.). Gasing comes with a string, which is tightly wound around a nail which is located at the base of the Gasing. Some of the most popular shapes of Gasings, include plate-shaped, heart-shaped, flat-top, egg-shaped and berembang (which is the shape of a popular fruit from a local, seaside tree). The rules of the game are simple. There are no fixed number of players and it may be played by either teams or by individuals. 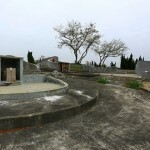 The “fighting ground” is drawn onto a smooth surface in the shape of a circle. 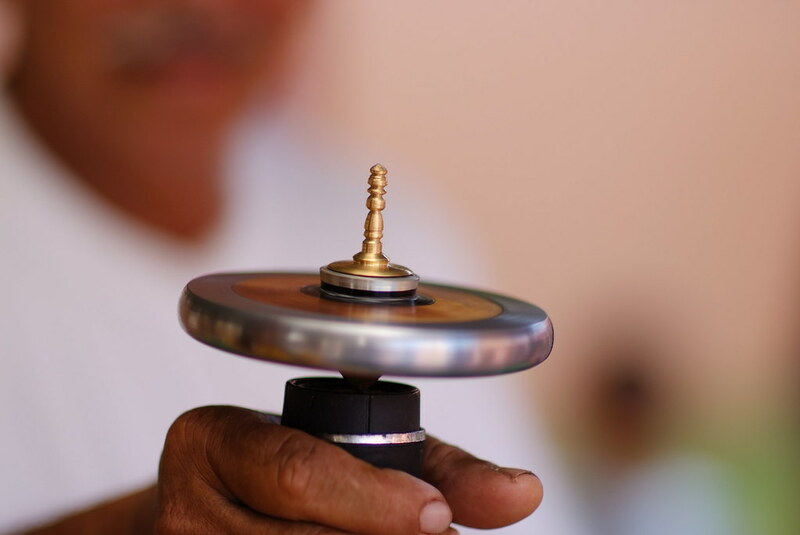 The players then will hold the top in his hand and with the other, pull the string backward which will send the Gasing (top) into a spinning action. 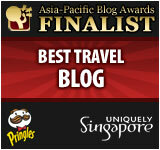 The Gasing that spins the longest and stays within the specified circle will be the winner. If a Gasing goes outside the circle bounds, the player loses the game. 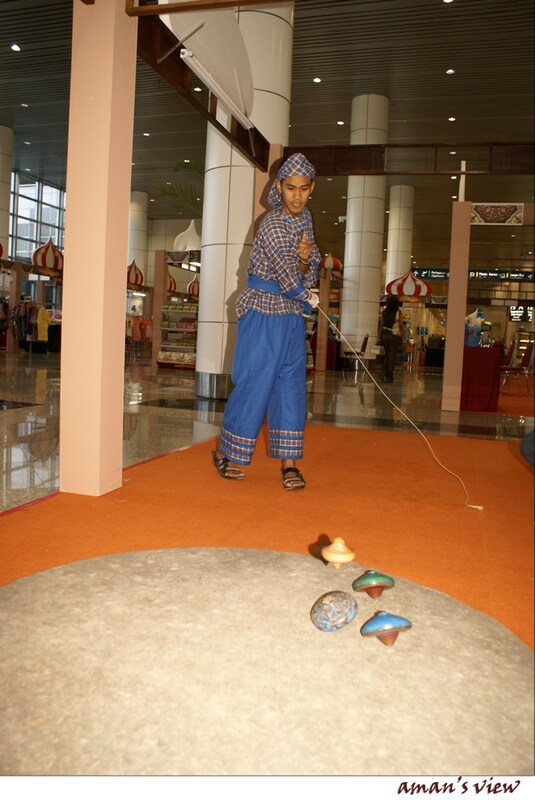 Another version of the game, is sometimes called a “striking match” or “Gasing Pangkah” in Malay. In this variation of the game the player who is able to knock their opponents Gasing (top) out of the circle first, will win the match. That requires lots of efforts and time to write the thesis examples related to this post, thence, I choose to opt for the dissertation service to have the good grade. Interesting face you define about akademi. 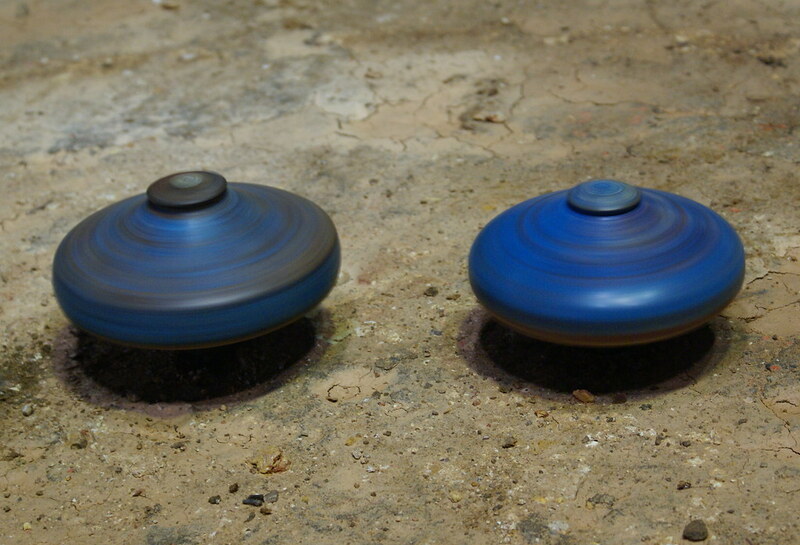 Traditional Gasing (tops) can be found in a variety of shapes and sizes. There can be made of hard fruits or wood and can weigh anywhere from 100g (0.22lb. )and up to 5kg (11lb.). Gasing comes with a string, which is tightly wound around a nail which is located at the base of the Gasing. « Iman Maleki: Photos or Paintings?